Welcome to Motel 6 Tumwater-Olympia. 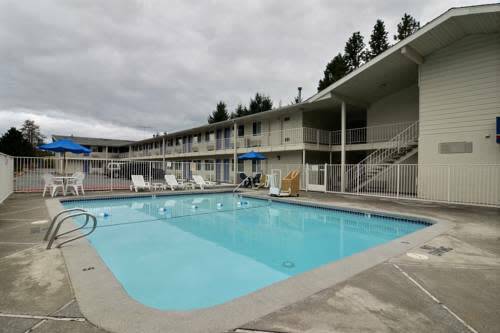 This Tumwater hotel is located off I-5 at the Trosper Road exit. 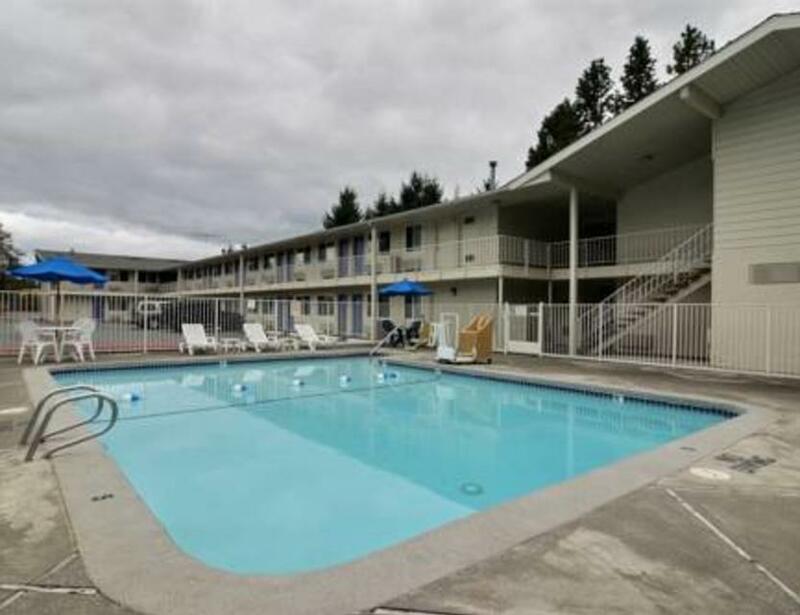 Restaurants and shops are nearby and Tumwater Falls is just one mile away. Enjoy our modern rooms and seasonal outdoor heated pool. Wi-Fi is available in all guest rooms for a fee.